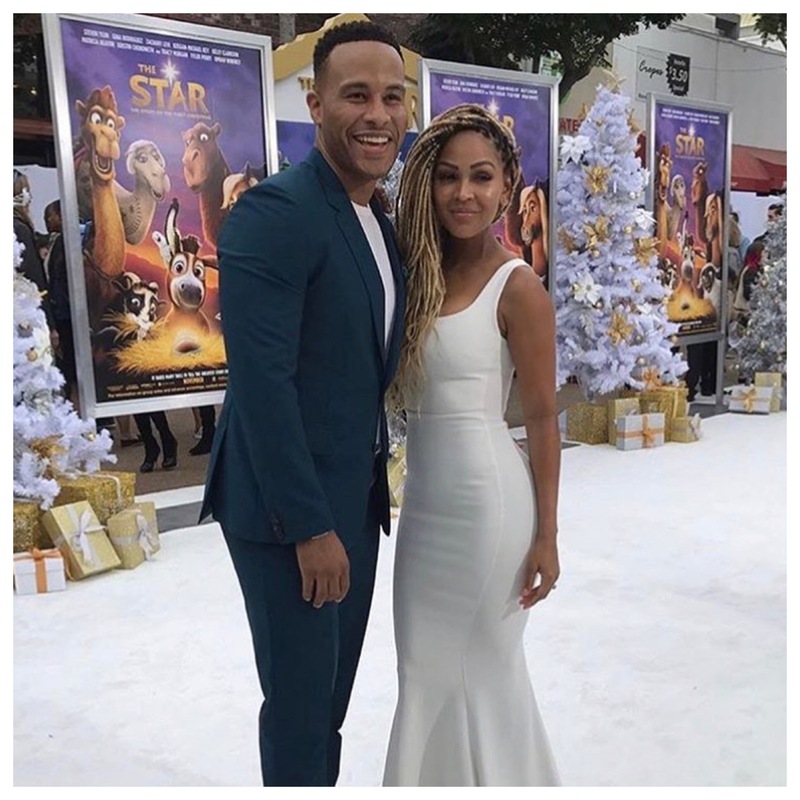 The Star Movie Premier: How Cute Are These Two? 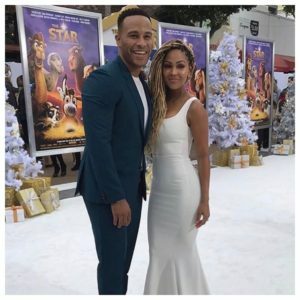 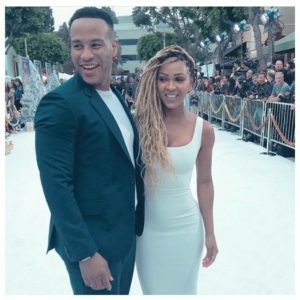 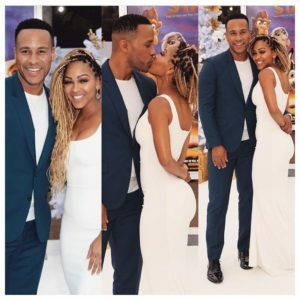 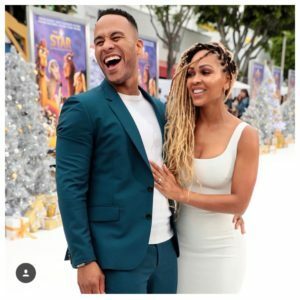 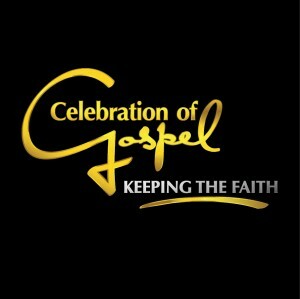 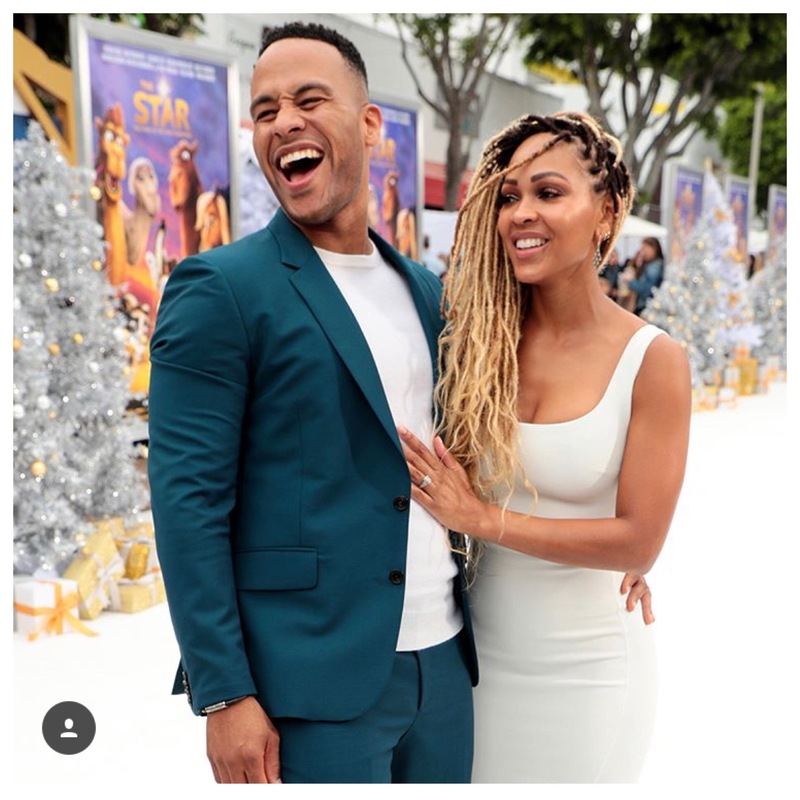 DeVon Franklin is one busy man and has had one busy year! 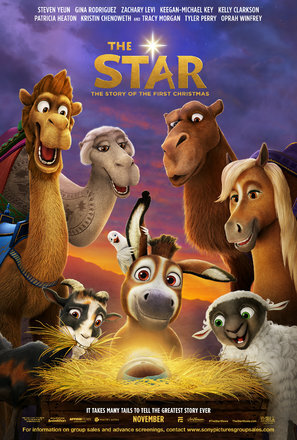 After releasing his new highly acclaimed book, his next project “The Star” an animated holiday film are in theaters THIS FRIDAY! 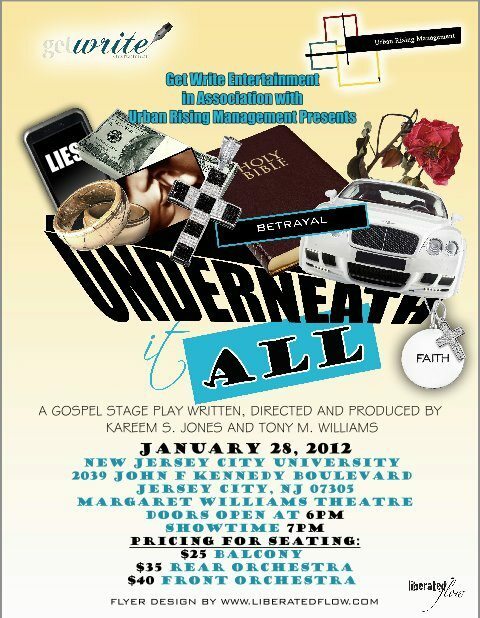 Kick start your holiday off right by supporting this film. Check out this white carpet premier affair with him and Meagan, his beautiful wife.